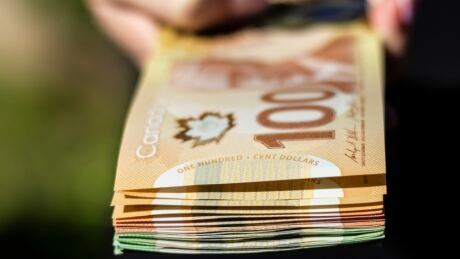 A new poll says the number of Canadians who are $200 or less away from financial insolvency at month-end has jumped to 46 per cent from 40 per cent in the previous quarter. File photo. Files from The Canadian Press.